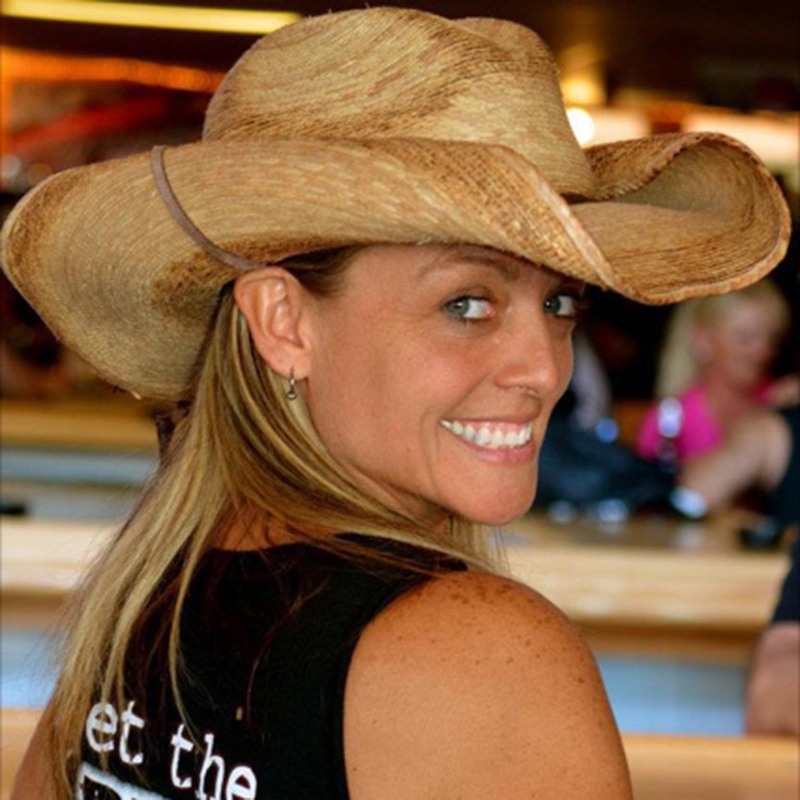 I have been bartending rallies for 15 years.I bounce back and forth between vail Colorado and daytona beach Fl so I can surf, dive, and sail or snowboard, camp, and rock climb. I'm originally from upstate ny. I was in the Air Force and started traveling the world after that. I have 51 countries and 6 continents under my belt and I definitely plan to see more. I sing and play the drums. I have my masters from Stanford university. Love to ride my motorcycle everywhere. (Vulcan not a Harley). I helped people in Katrina and the fires in Colorado. Heading to Texas now.